Founded by Yvan Mahé in 1989. 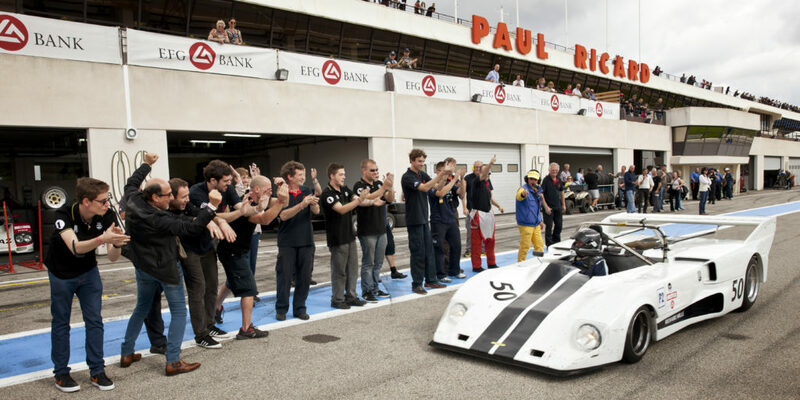 Equipe Europe has 28 years of experience at the service of a single passion, Historic Racing Cars. Equipe Europe is a workshop for the restoration and development of all historic racing cars. From 70's : Lola, Chevron, Matra, Porsche and Lotus. The team manage also Formula One, GT and Touring Car. You can meet us on our stand every year for Retromobile.